Facebook posts the superbowl Trailer for Iron Man 3 with an “extended” look. Facebook has posted an “extended” (or according to RDJ “extensive”) look at the Iron man 3 Super bowel Trailer. 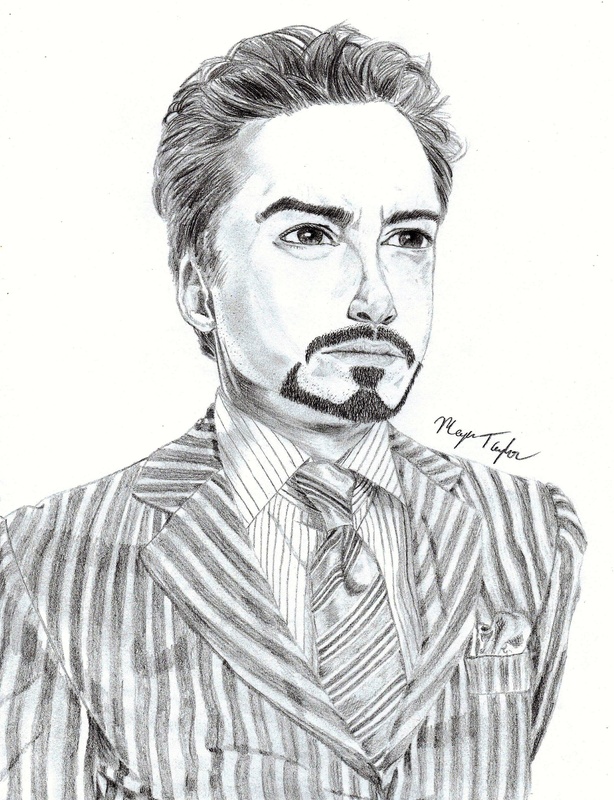 This entry was posted in Comics, Movies and TV and tagged Iron Man, Iron Man 3, marvel, mcu, trailer by servant sears. Bookmark the permalink.